The ApiController offers you an automatic functionality matched to EF UoW structure playing nicely together ! 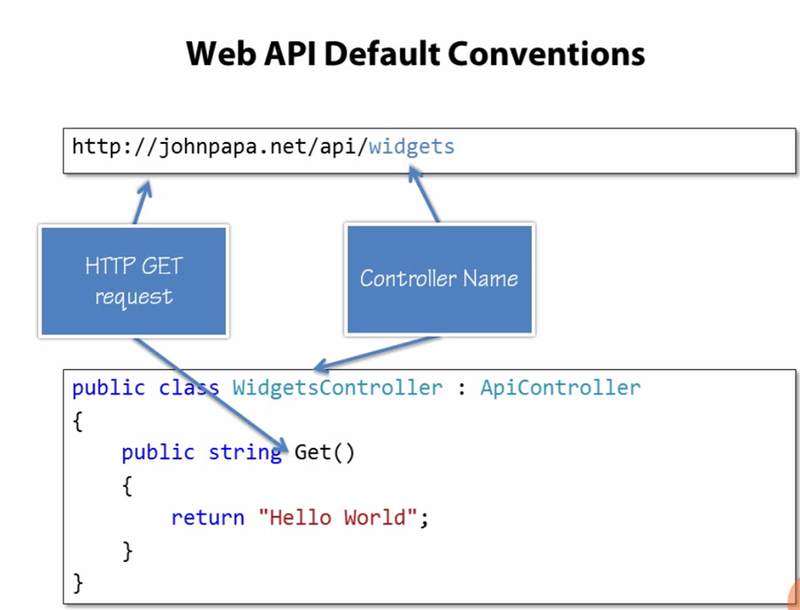 You’’ll most likely create a base with UoW property that will be inherited in every controller . 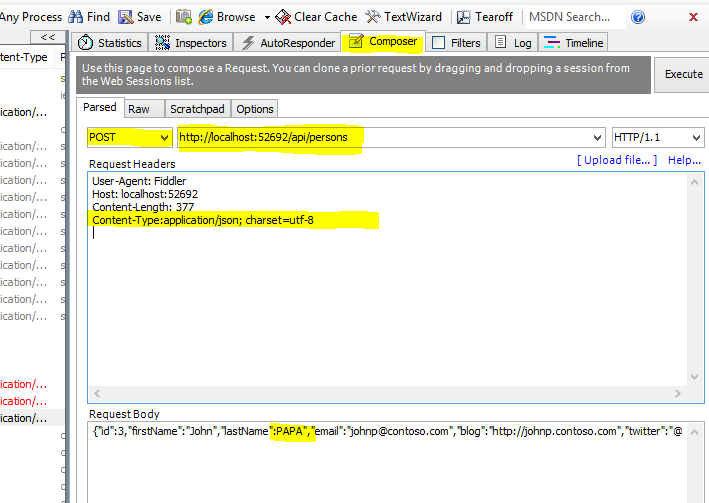 You can add Json Viewer to Chrome for a better reading. The Ioc is coming into play when the ICodeCamperUow initializes each controller constructor matched to concrete type of Model Entity. Pay attention that the special Repositories For Persons , Sessions and Atrtendace also entered the ICodeCamperUow. Also we could have changed the Implementation to a mock implementation for debugging purposes if needed and we’re getting Disposable at the base. 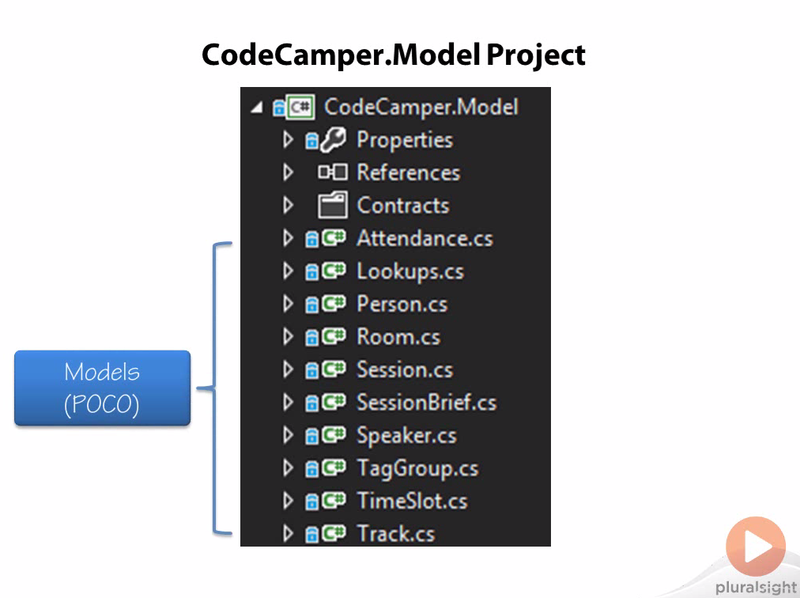 Here we have three classes handling the connectivity and registration of the Model per Interfaces throughout the project. 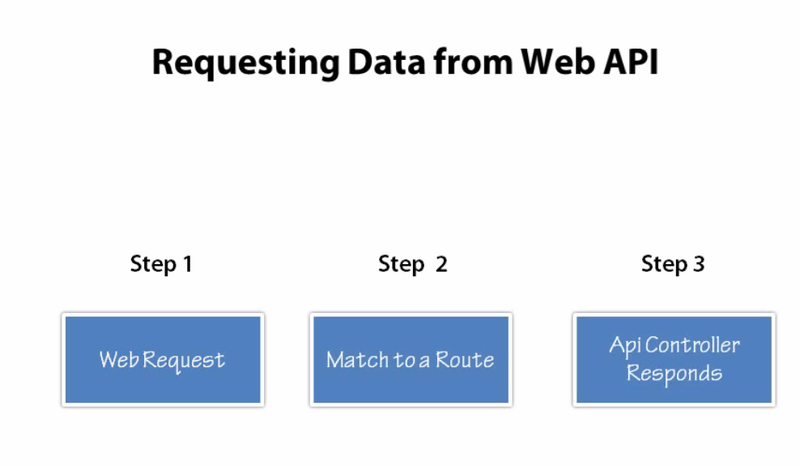 7:            // These registrations are "per instance request". 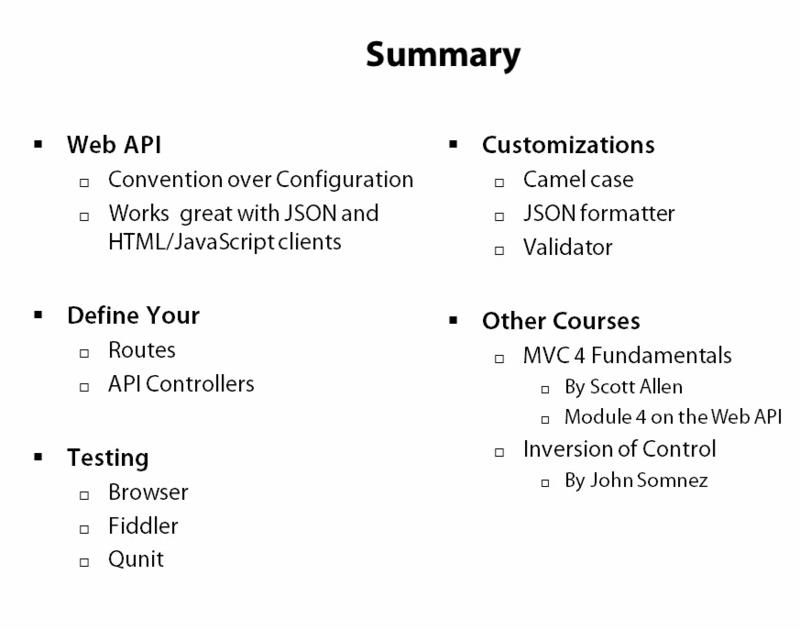 Those two are standard development taken by John Papa from Microsoft Dev Team. 1: // This controller-per-type route is ideal for GetAll calls. 3:            // The template has no parameters. and the last will work with action names that we’ve defined. 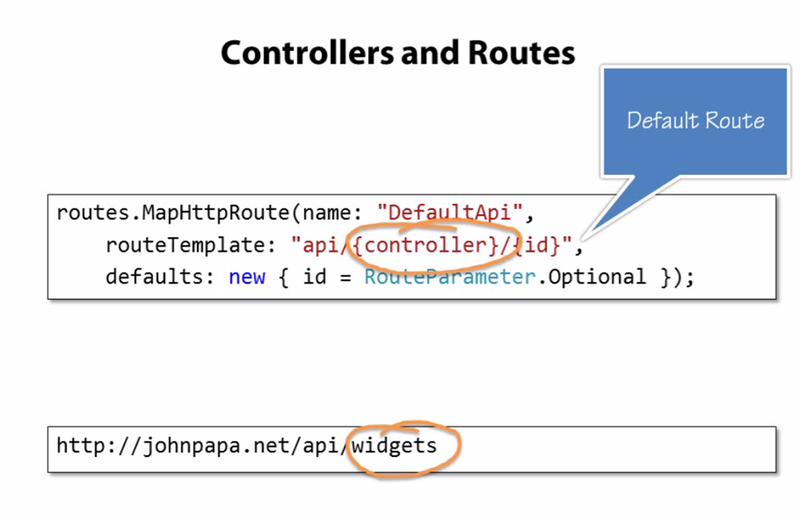 Attention – John papa has closed the default route of MVC all together. 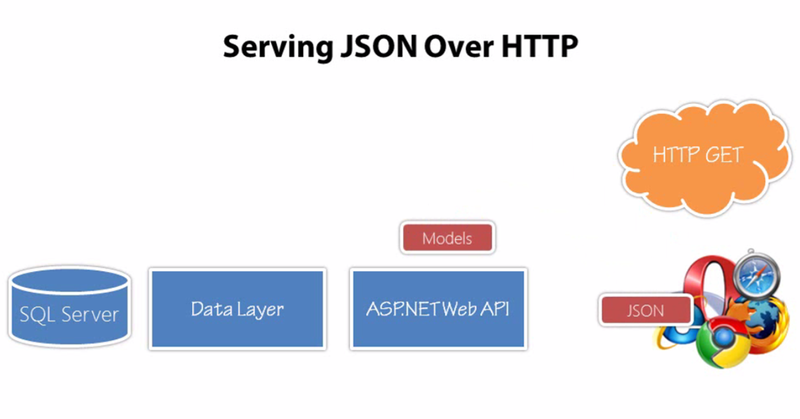 And the Data changed as I put it in..
qunit gives you the opportunity to test the Web API , sending and receiving data from client . It’s a specific testing per every scenario. 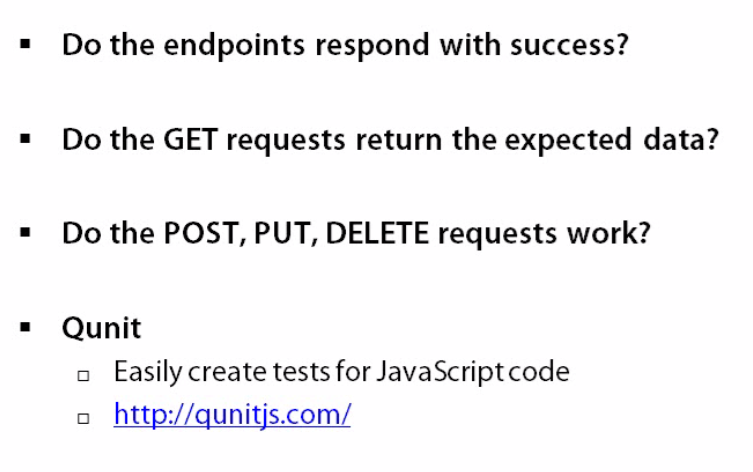 QUnit.testSuites can run all of the tests together which can be very helpful. 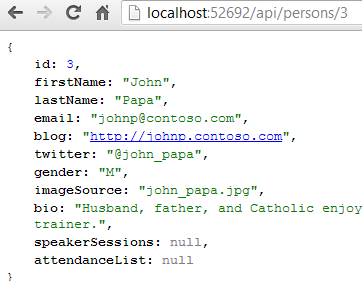 6:             // Instead of returning Xml, it will return Json. 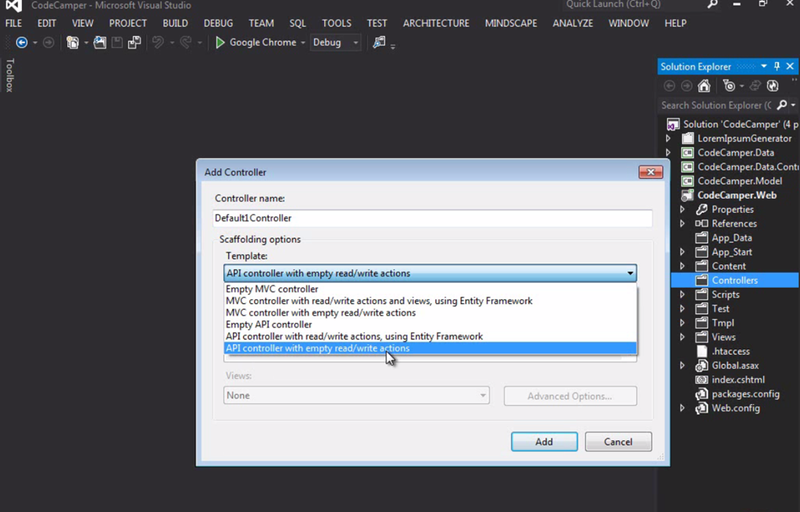 will allow to translate the Camel case between server and client so that at client the Upper case won’t be needed. 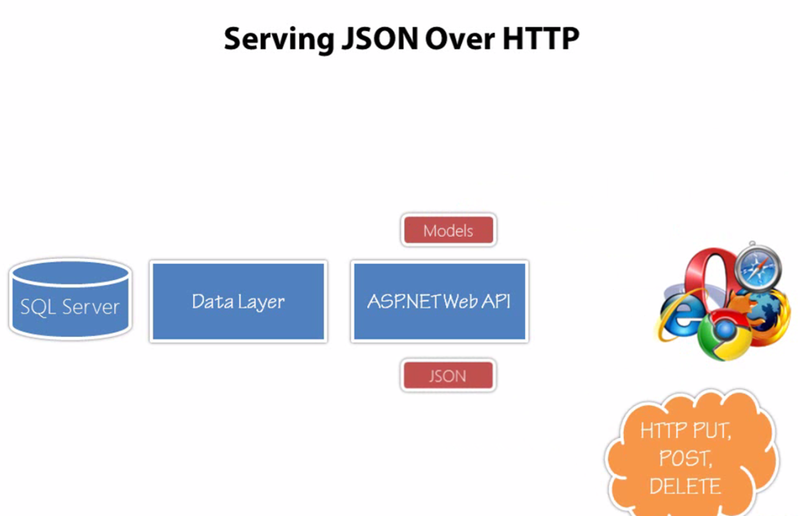 will allow JSON format response. 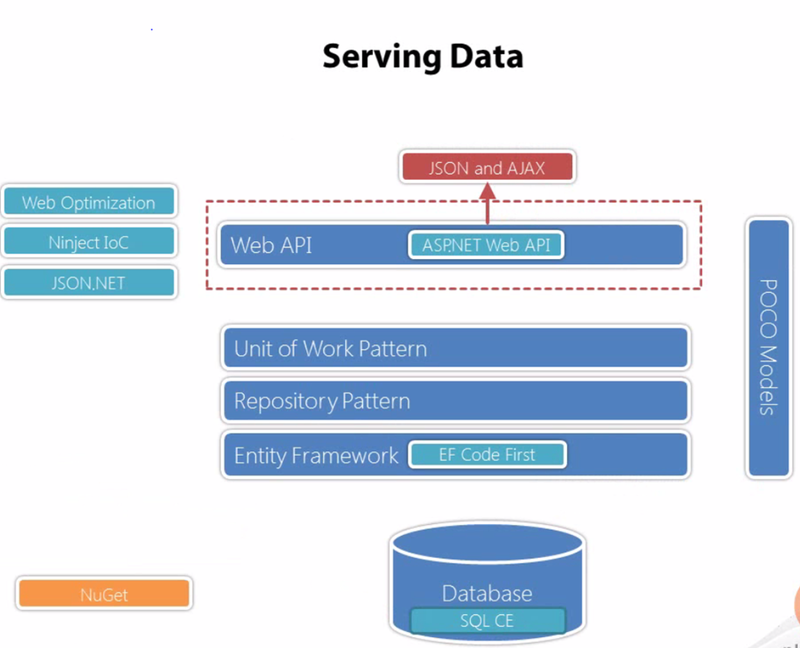 Unit Of Work combining the Repositories and orchestrating it by the process flow as needed. LESS – LESS extends CSS with dynamic behavior such as variables, mixins , operations and functions.LESS runs on both the server-side (with Node.js and Rhino) or client-side (modern browsers only). 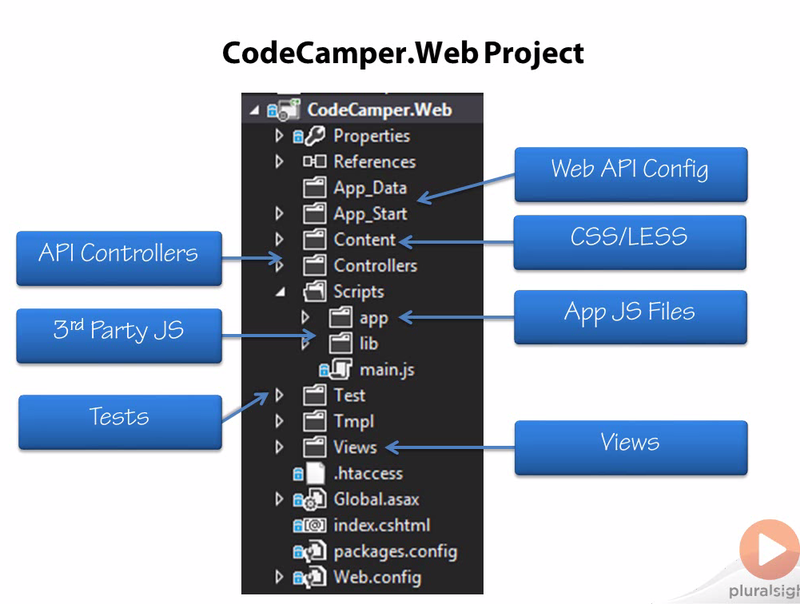 At the course he’s talking about building it from scratch there he’ll open MVC4 template with WebApi template because we are going to serve WebApi services which will serve JSON for us, but we already have the project from my previous post – Getting Code Camper Started. It’ll uninstall the old version and install a new one. now I had all my packages updated at once . I’ve resolved some bizarre issue with critical error on jQuery map and went on . 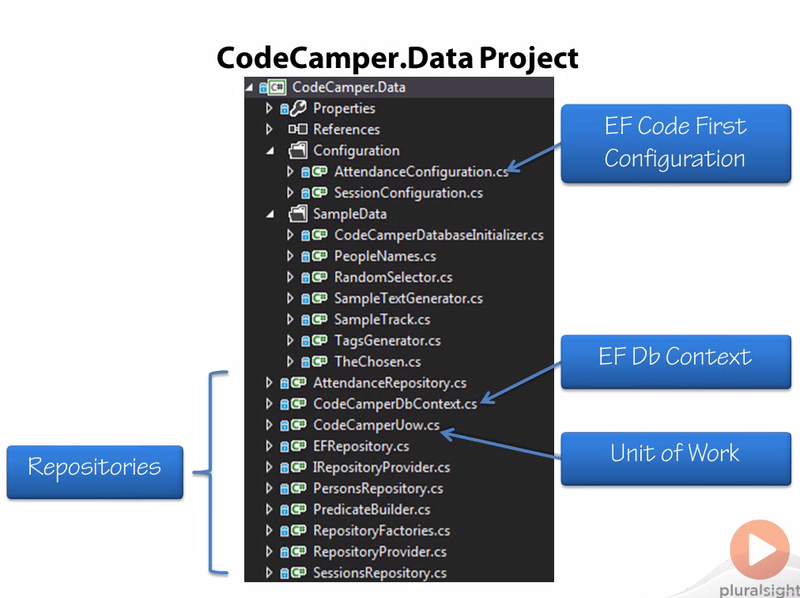 Resharper – tried to install that once and it was to much for me, maybe I judged it too quick.